Google Virtual Tours by Trusted Photographer of Hotels, Resorts, Properties and other business in Pakistan and Dubai. 360 Photography and Google Virtual Tours in Pakistan. A Google virtual tours are simulation of an existing location, usually composed of a sequence of still images. It may also use other multimedia elements such as sound effects, music, narration, and text. A 360° image is basically a spherical panorama image with the added element of interactivity. The purpose of 360° photography is to give the viewer a “behind the scenes” experience as if they were present in the very center of the action. Using specialised equipment and knowledge, Abbrar Cheema is creating 360 virtual tours of Hotels, Resorts, Properties and Automobiles in major cities of Pakistan i.e. Lahore, Karachi, Islamabad. Also his focus is to promote the northern areas of Pakistan. 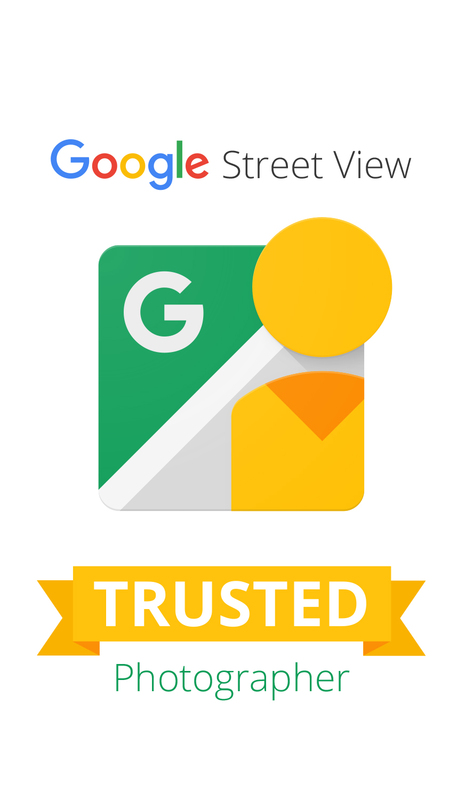 Google has certified Abbrar Cheema as their “Google Trusted Photographer” because he meets Google’s standards of quality for taking 360 panoramic pictures. Why get a Google Virtual Tour? The two main reasons you would want to get a Google Virtual Tour are 1. you want your business to be found more easily on the web and 2. you want to show off your awesome facility. Local search results on Google are a competitive game and when a virtual tour is added to your Google Maps listing, it can sometimes give you the boost you need to outshine your competitors and push them beneath you in the local search results. Also, it has been shown that adding a virtual tour increases customer engagement online and increases the likelihood of them actually visiting your business or organization.